We all know the importance of dental hygiene, and most of us had it drilled into us as children. But as we get older there are bad habits that get picked up, and we are probably making more mistakes than we realise. While we may think our teeth are in tip top condition, there can sometimes be hidden problems. Here are the top oral hygiene blunders that you need to avoid in order to keep your mouth and teeth as healthy as possible. Getting showered and dressed, having breakfast, brushing your teeth, and heading straight off to work is a familiar routine for most people. But this can be causing great damage to your teeth. Eating softens the enamel on the teeth, so brushing straight away could prematurely wear away. It is advised to wait 30 minutes before brushing to avoid this. Try swilling your mouth with water after eating anything too acidic or sugary instead, and then brush later. Otherwise you might end up looking for a dentist who provides Dental Implants in Oregon or your area. While other beauty routines get more focus, teeth brushing can sometimes be rushed and formed of habits. It is important to take your time while cleaning your teeth, though. Use slow and gentle movements, and brush for a full 2 minutes, twice a day. 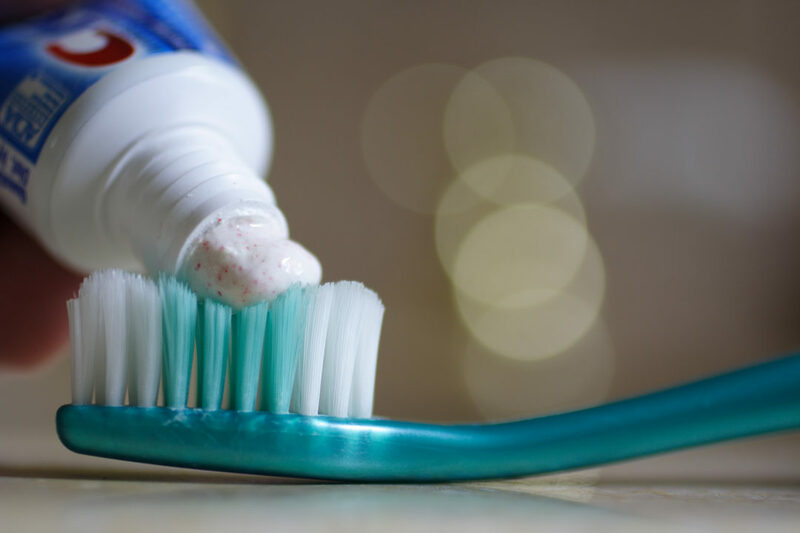 Try not to scrub too hard, as this can damage your tooth enamel and gums. 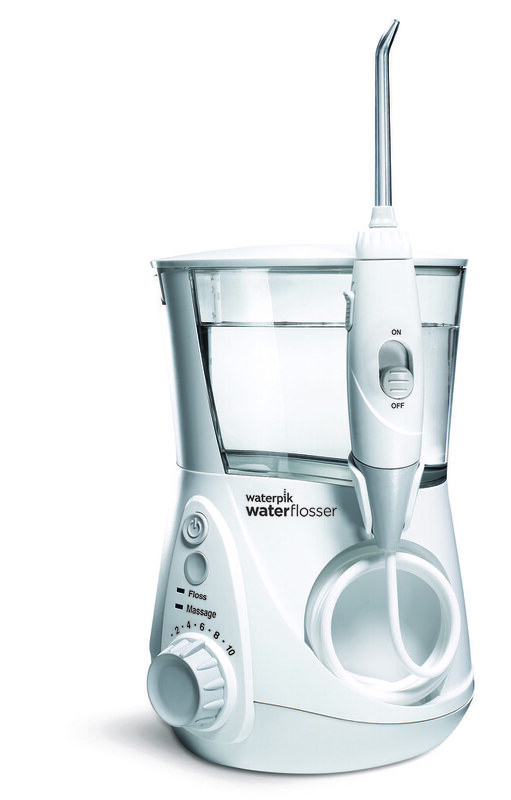 Most electric toothbrushes have timers on them, making it much easier to ensure you’re spending the right time of them. Using the right type of brush and bristles is vital in the care of your teeth. Avoid hard bristles, and opt for ones with softer brushes. Hard bristles can damage gums, causing them to recede. This will expose the more sensitive root, causing tooth sensitivity and decay. Brush softly and carefully, and be gentle with each tooth. Most people would like whiter teeth, and home whitening products can be very tempting to try. While these can occasionally be used, they can damage the teeth greatly so that overuse can lead to issues later on. For significant changes to your teeth always speak to professionals, such as cosmetic dental specialist, Dr. Michael Tam. Flossing every day is the best course for your mouth. Take your time to curve the floss around each tooth and into the gum line; this will reduce the bacteria trapped in between the tooth and gum. 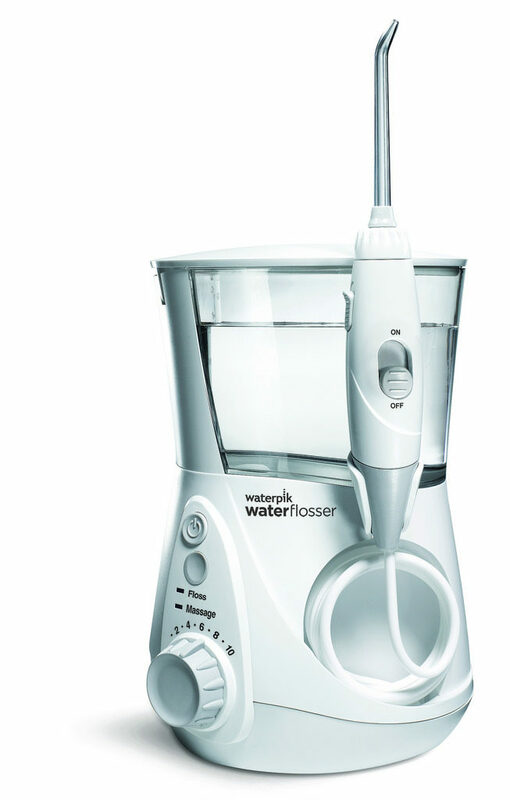 If you struggle with flossing tape, try a water flosser instead. This shoots a jet of water under the gumline and is much easier to use. Drinking lots of water plays an important role in our general health, as well as oral. Having a dry mouth can become a problem as we age, as this can allow the growth of bacteria and fungi and contribute to bad breath and tooth decay. Our body is made up of 60% water, which aids most organs and bodily functions. 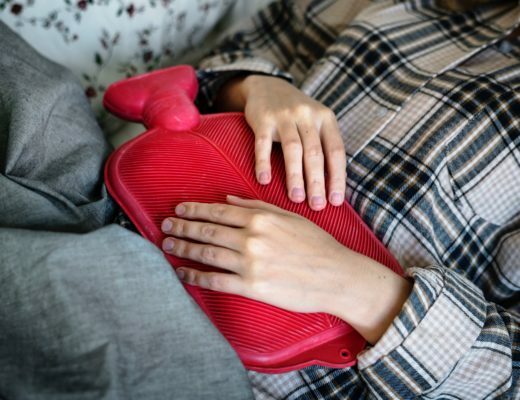 Is Your Health Getting In The Way Of Work?